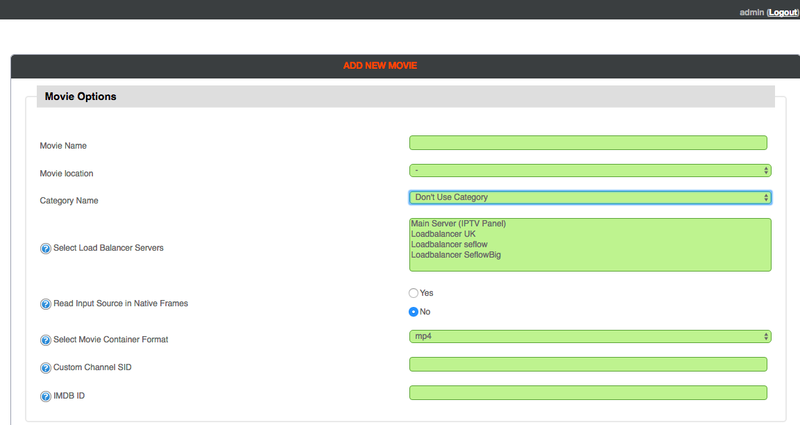 As we can see, it’s only possible to assign a movie into a single category, a SELECT BOUQUET Option under the Category would be more then useful. So while Movie Editor Section is useful right now, it still needs improvement. If changing the category of a movie, I found no working method to change in a bulk.. Even if I tried to delete the “content” of a bouquet, it was denied. Left Hand Section, Mass Edit Streams allows only live streams to be edited. I strongly advice customers/user’s of the Xtream Codes Panel to name their movies in a kind of unique, retrievable way later on. If not, and if you try to sort them later by assigning them in to a bouquets, you stand in front of all the movies, the way you loaded them up. No kind of Movie editing (re-naming) possible, before you load them to transcode. The mass edit movie section is simply missing. Manage Categories has to be more specific to meet the needs of the customer. Right now I was not able to really sort the categories to my preferred sequences. Did I miss here options? I couldn’t find it. Edit Category function is limited to change the name only. Again, if you have already tons of movies assigned to a category there’s no other way to assign them in a bulk right now. A time waster. To be on the safe side, do not fill your HDD up to the limit. Max 70% should give more stability. Attention: If you rent a dedicated server, seeing the offer for example, let’s say 2x 2TB, you should know that after a normal install, you’ll only get 2TB. That is because one is mirrored, in case you loose the first partition, it would be fatal, right? So, better let it this way, do not use the whole size. Agreed? Having issues with reconnecting interrupted streams, I filled Xtream Codes panel with over 200 streams, and around 500 movies. I checked the stopped streams, and most connected again after manually pressing the “start/restart stream” button. But these are rare cases only, overall I must say the platform is absolutely stable. I found a few times the ‘Guilty-ONE” for this: It was not Xtream Codes Panel, it was the miserable Streams I got from a friend for testing purposes. Handle this setting carefully! Especially if you give a trial List to a customer, he will zapp through the channels quickly, or VLC crash often, how we all know..
Wrong or too hard settings will block him immediately. Request Frequency in Seconds to 1. 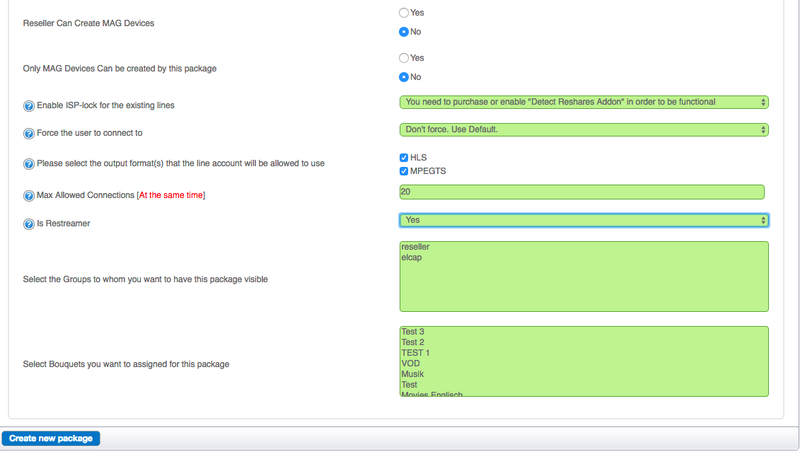 Here we go, nice to look at… but why not show directly the “customer by name with IP”?. In the end, we have to make the decision whether to unlock the IP or keep him locked. It’s only working if a server with a fixed IP started the attack, dynamic IP’s appear soon then if the IP changed. And in case no internal customer, let’s say a simple “from outside” or no customer would be a great help. Going through the log files to find out if it us a customer or instead a competitor trying to slow down your server (we are all nosy, aren’t we?) makes no sense and no fun. Reason: time extensive if dozens or hundreds of logs! 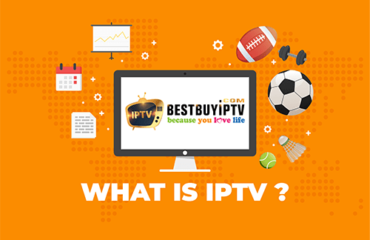 There is also one relatively “unique” function; you should handle with care, or best ask the seller of the LEGITIMATE streams, if he allows that you use the “Use Direct Source & don’t restream it”. This means all coming traffics are not on your side, the connected server takes it all. You should be able to see the other side. But I guess you know already. 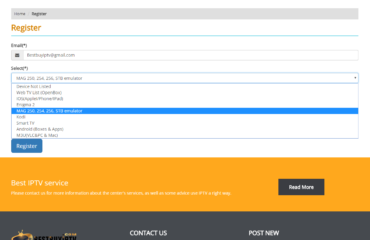 You can also redirect the Stream to the Original Source, so that your customers connect through your own DNS. Doing so, setting to yes, your URL will show up in the Bouquet List later. But again, be aware, choosing NO, your user will not connect to your server in any case. I tested it by letting the user connect over my DNS. I thought, I would see any client connecting through my DNS, but you will not, in both cases. No matter Client Connection Logs or in Manage Lines, he is simply invisible to you. I guess, after all not the smartest idea. Useful if you find the “right” setting. The Flood Limit shows the number of requests specified in “Request Frequency”. I started with 5 requests within 3 seconds, result: I got blocked myself and no idea why. I just watched one channel, no fast channel switching, no nothing. This seems to getting interesting, I thought. Switched to 8 requests in 3 seconds range. 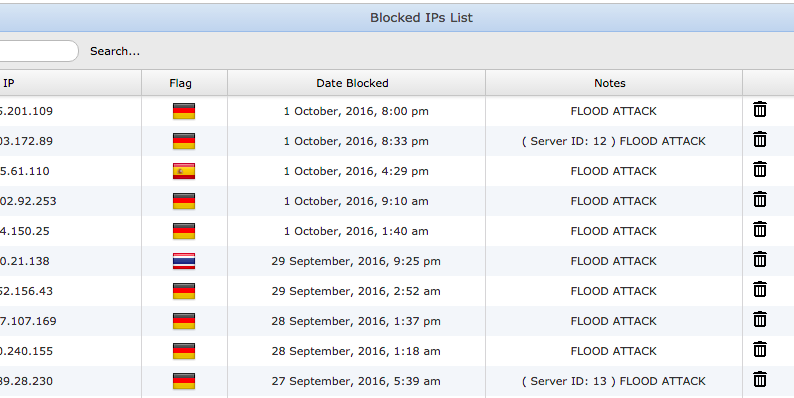 Activated my test users… Result: 2 Android boxes getting blocked. Mhhhh, I go deeper in this then after, and because of English is not my native language, haha, we “none-english” have sometimes a problem to understand the language. And…I found it! My mistake! Definitely to 90% only, haha! And 10% I give to Xtream Codes back, because they should really be more specific about this classy feature, which is highly useful! Advice: Give 3 options, or 4, the ordinary customer can use! Like: LOW-Standard-HIGH-HYPER Settings, pre-configured! (Also the option for manual settings). I know I know…but remember this: Many customers are not common with these terms; they simply do mistakes resulting in blocking customers who do nothing wrong at all, which could lead to losing customers. Recommendation: Invest in a DDOS Protection with your server, every hosting provider is offering this. Also let this setting to OFF (0) in the beginning, and get used to everything first. You can then implement the settings you are comfortable with lateron. When I started to work with the panel and getting used to it, this was the first category I started with. I expected something like: REGISTER RESELLER, or similar. Registered means already already registered, right? Let’s start with “Register New User”. 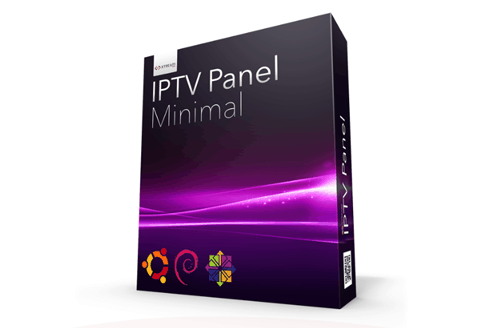 This feature is mainly used, to create a new RESELLER of yours, a now you want to give him access to a reseller panel. Let’s create one! First of all, a little explanation here on this important part. 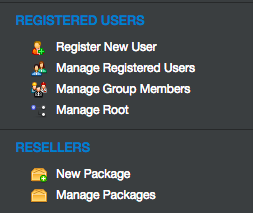 As we’ve already seen above, we can “register” a new user, reseller in this case with “REGISTER NEW USER” option (I would rather see a “Create new Reseller” button). But here is the point: If you register a new future reseller, you have to assign the payment formalities later (ex: 300 Euro = 300Credits), but also how much for 1 month, 3 months or any other kind of subscription (time frame), and the reseller can create lines for his own customers later, and see his own costs each time. Assigning them (the resellers) all in one category, named reseller, let you later no choice to give different kind of subscription prices. 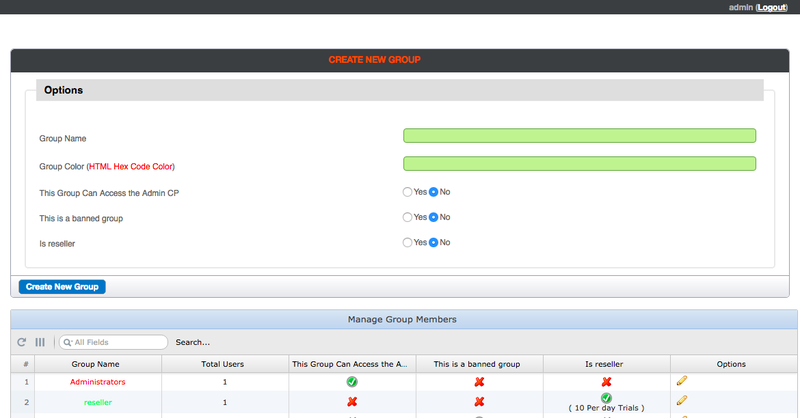 (ex: Reseller A 1 month =6 Euro, Reseller B 1 month 8 Euro), so that’s why Xtream Codes has a great feature in creating groups. As you can see, I created the trials , 1 month, 3 months, 6 months and 12 months, and also a VOD package for the reseller part of group elcap. 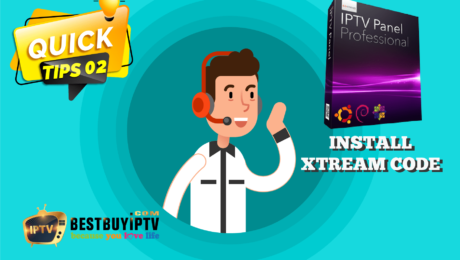 You first need to name the package, mark it as Trial or Official Package (1-12 month or else later, you are free in your decision), you can even pair the line with the ISP provider of your client by first connection. (Attn. : need additional plugin to buy). 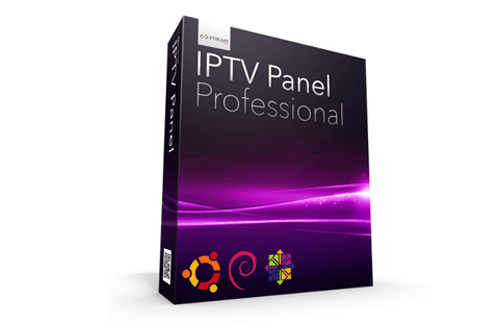 Useful only if you create a Package for a RESTREAMER (Restreamers are able to put your bouquets/packages on their server(s) and use them as there own streams), as they have a fixed IP in any case. Meaning: You can give your whole LEGITIMATE stream list, or assorted ones, like a bouquet you filled with specific streams before. In any case, your Restreamer you are selling to, is only able to open 20 connections on his server. The amount of connections you assign to him is what he pays for. Here’s the output of my own created packages Create them for your own needs, everything is possible! 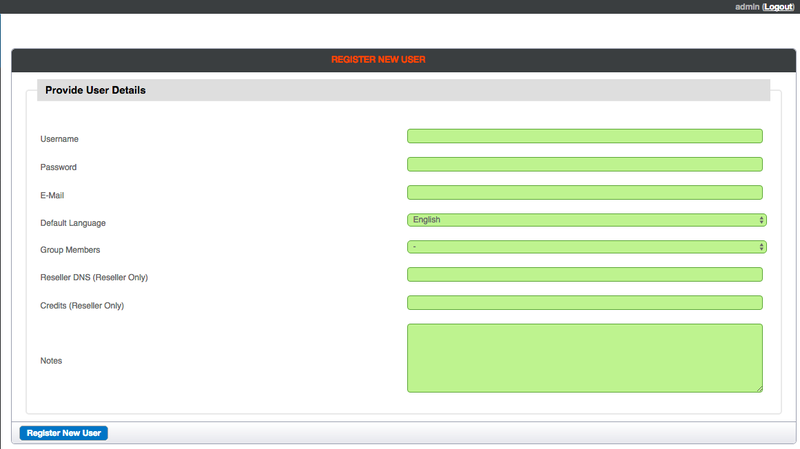 Here you can change your ROOT username/password given by Xtream Codes for your panel. I initially planned to finish this review into two parts, but there are so many options, I have to do at least one more part.